So its time to revisit the evil empire. Just kidding, but today I have decided to revisit the apple world. 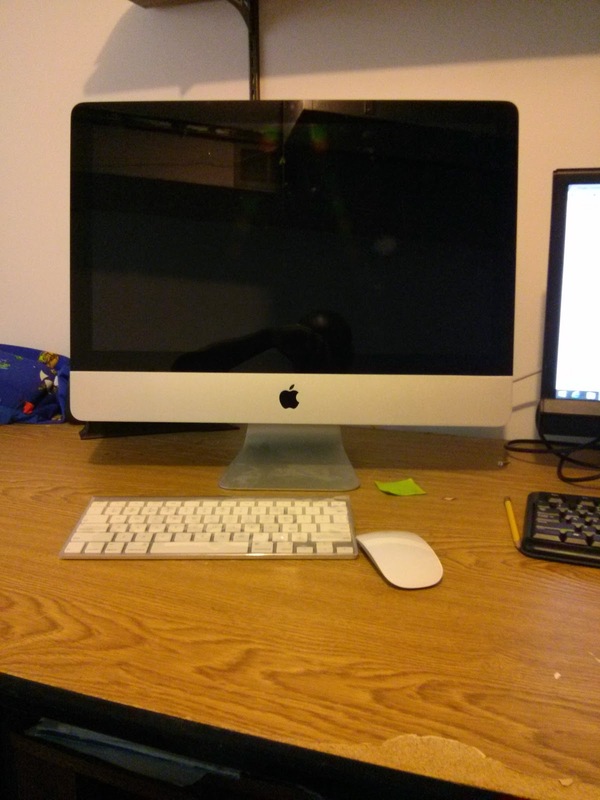 MY brother blessed me with allowing me to use his Imac for a year. As you see I have my DIY dream pc in the background but recently I became interested in using a mac desktop. 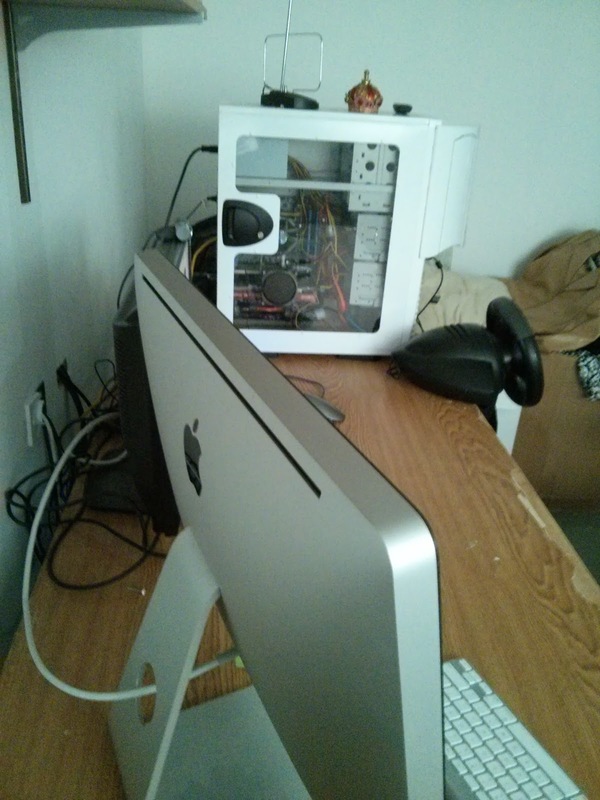 I previously had a mac mini in which I grew tired of. I wanted more power and I wanted to game so I decided to rebuild a custom pc. I been enjoying gaming, multi tasking , and hacking (in a legal way) to nerd out. I love how I can run Netflix on one monitor while playing nba 2k on the other. I love backing up my dvd's and uploading podcast in minutes. Its amazing. So if I am so happy with my pc why try apple again?